The quality of gluten-free products, especially flours and pastas, has improved drastically over the last 5 years. Flavor-wise, it really has gotten to the point where you’d never know the difference between GF and wheat. 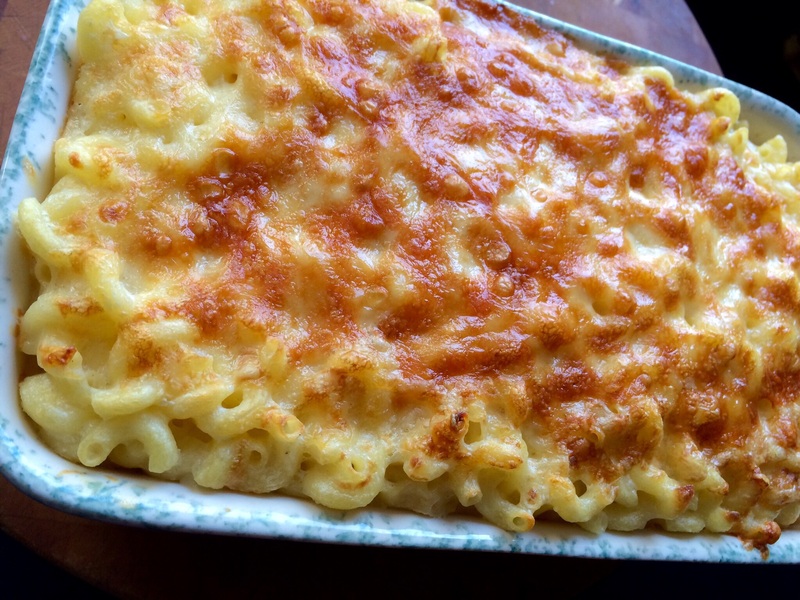 Baking breads, cakes and pizzas are still a challenge at times, but this mac and cheese recipe dares you to tell the difference. Cook the pasta until a bit firmer than al dente. Using a bit of the stick of butter, butter a 3-quart casserole dish. Place the remaining butter in a skillet with high sides and melt it over medium heat. When the butter bubbles, add the flour, whisking constantly. While whisking, add the hot milk, a little at a time. Whisk constantly, cooking about 5 minutes. Remove from heat and stir in the salt, nutmeg, black pepper and cayenne. Then mix in 3 cups of the cheddar and 1 1/2 cups of the Gruyere. Stir in the cooked pasta. 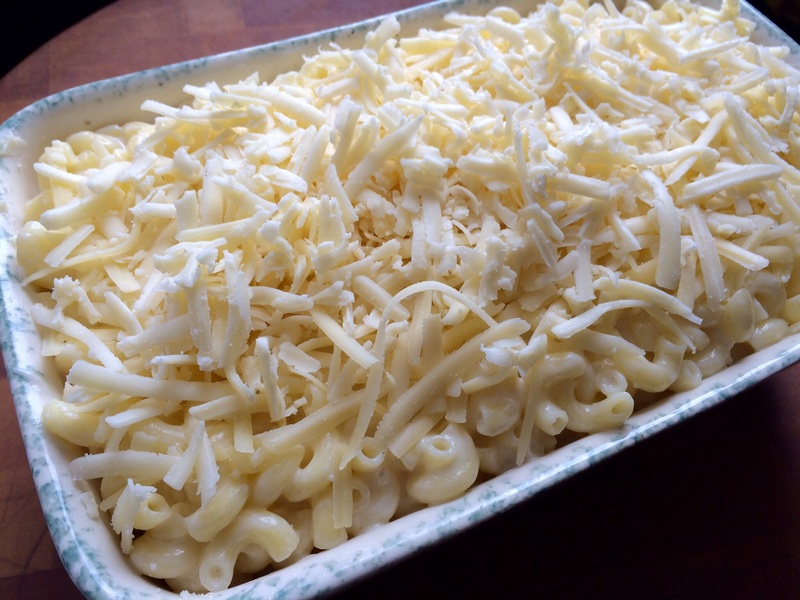 Pour the mixture into the casserole dish, and sprinkle the remaining cheese on top. Bake about 25 minutes, until golden.